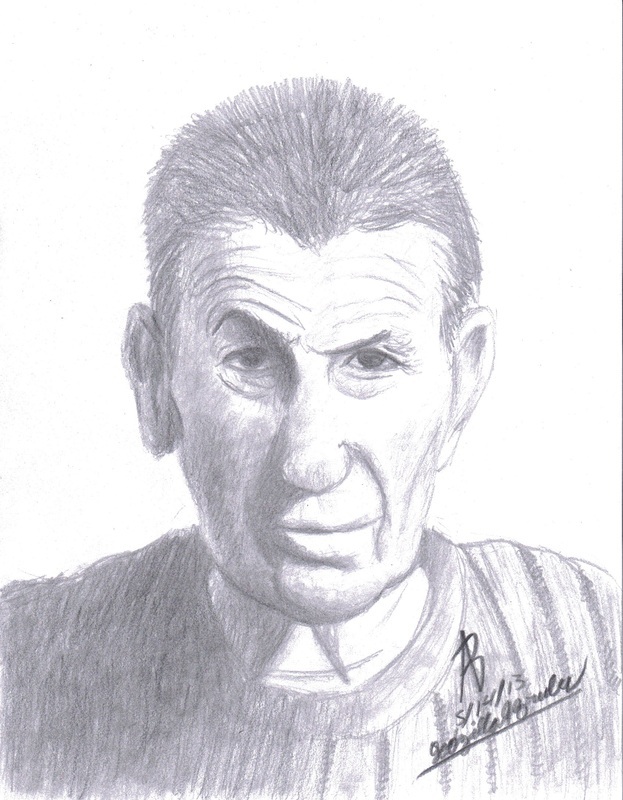 I tried again by drawing a portrait of Leonard Nimoy. In my opinion, this is my most dead-on attempt at portrait drawing. I also tried a different measuring technique which helped me in perfecting this portrait.